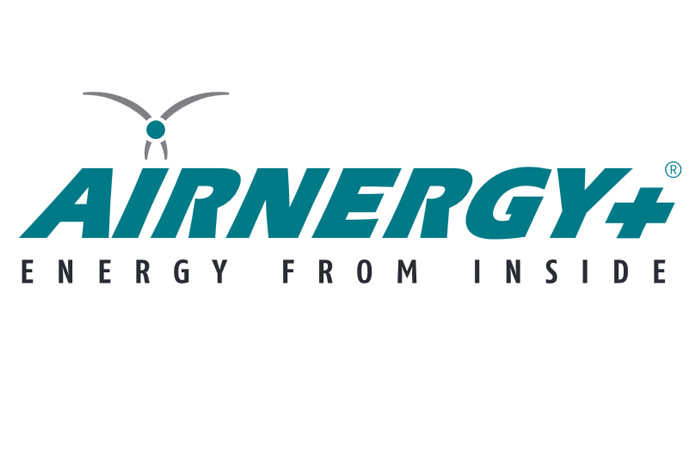 Airnergy can help to stimulate the body's own regulation mechanisms, provide support with chronic conditions and can be used to help the body's detoxification process. Within the AIRNERGY device the oxygen in the air is continuously returned to its energy-rich state (singlet oxygen) - the physiologically active form of oxygen that the body recognises. This enables a patent-protected process to take place, which reproduces photosynthesis. The short-lived singlet oxygen returns to it's original state in a fraction of a millisecond, releasing energy. The water molecules in the respiratory air take on this energy, which is then inhaled through a comfortably fitting canula together with normal respiratory air. 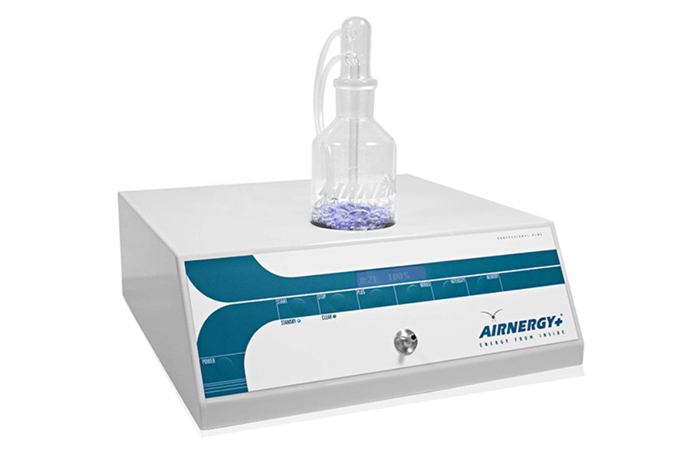 Once in the organism "AIRNERGY energy" creates a tangible improvement in the utilisation of oxygen and has a positive effect on many of the body's functions. It does so without an additional supply of oxygen or extraneous substances. "My experiences with this therapy have all been positive. Again and again patients report that they feel better and stronger after a course of Airnergy treatments. I have many patients who have been having regular treatments once or twice a week for up to 20 treatments for many years now and who swear by the therapy"
Dr. med. 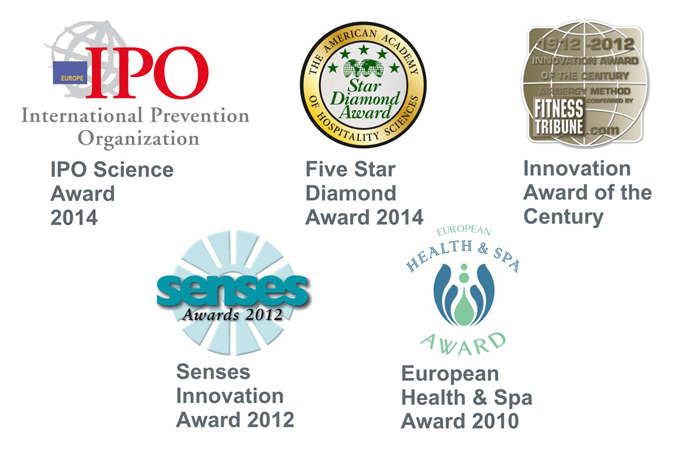 Roger Eisen, Specialist in Internal Medicine, General Medicine, Naturopathy, Sports Medicine, Bad Griesbach. We offer 20 minute Airnergy sessions. Note: As well as offering treatments at The Gallery Therapy Rooms - Essex, Terapia - London and The Penn Room - Cambridge, we offer a mobile service for Airnergy treatments. Mobile treatments may incur travel costs contact us to find out more. 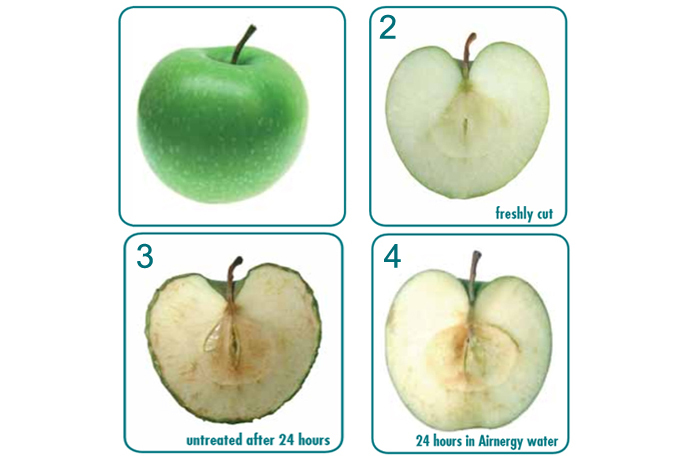 picture 4 cut apple after 24 hours in AIRNERGY water. "The positive effect of Airnergy on the autonomic nervous system (ANS) can be viewed in the improved HRV (Heart Rate Variability) . With the help of the so called ANS-analysis, the improvement of the HRV after a treatment with Airnergy is clearly measurable . Experiences of thousands of treatments have proven this as well."